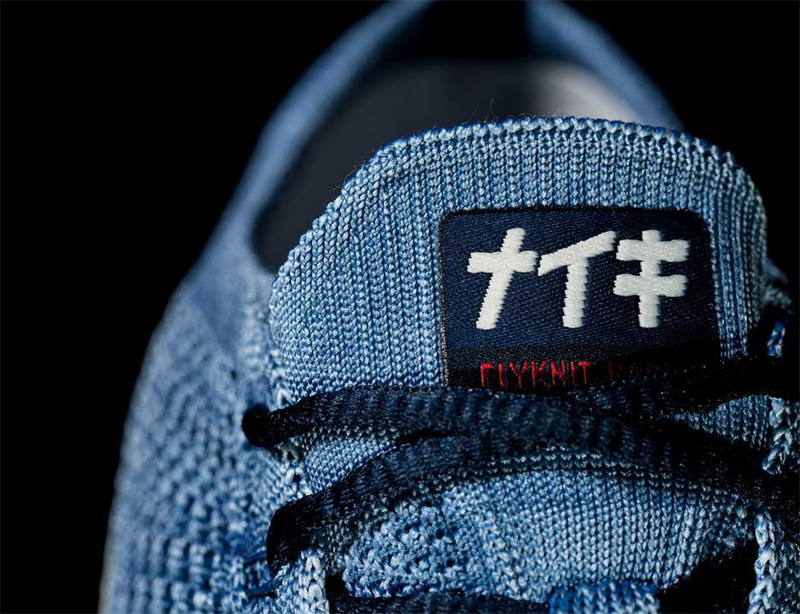 Today we get a closer look at the most coveted Nike Flyknit Racer of the year, with these new images of the “Tokyo” colorway. 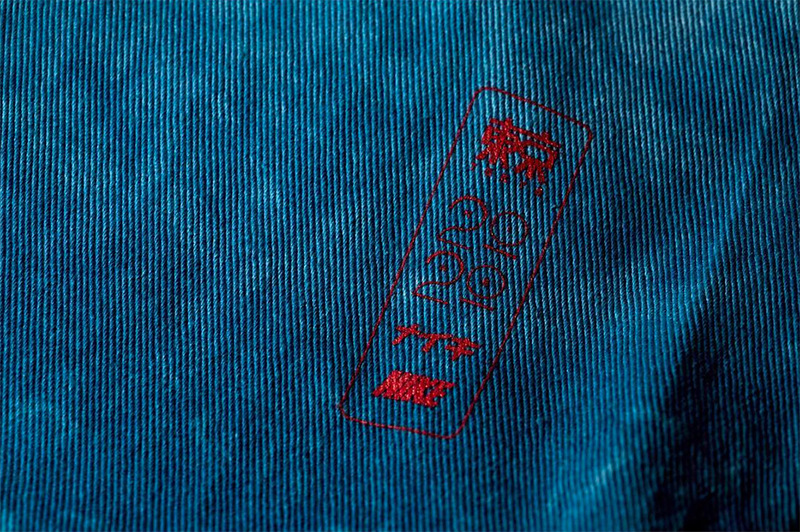 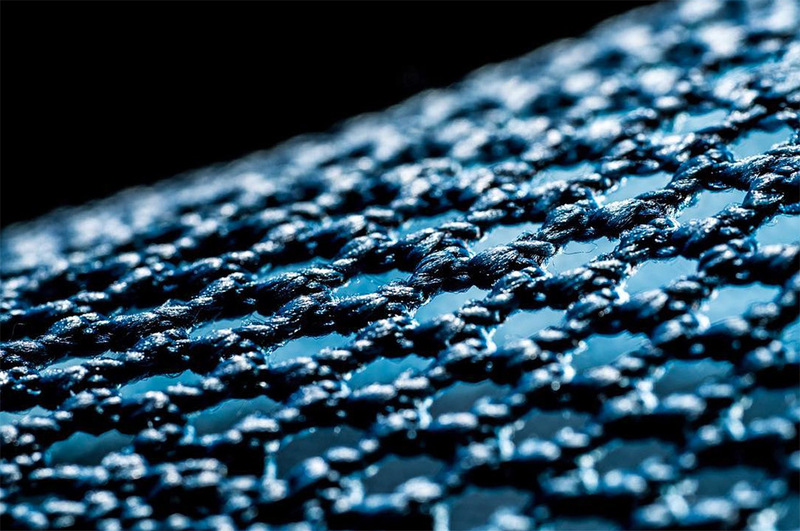 Created by Nike to celebrate the next summer Olympic games in Japan in 2020, the hand-dyed indigo Flyknit colorway was limited to only 100 pairs worldwide and was gifted to a lucky few. 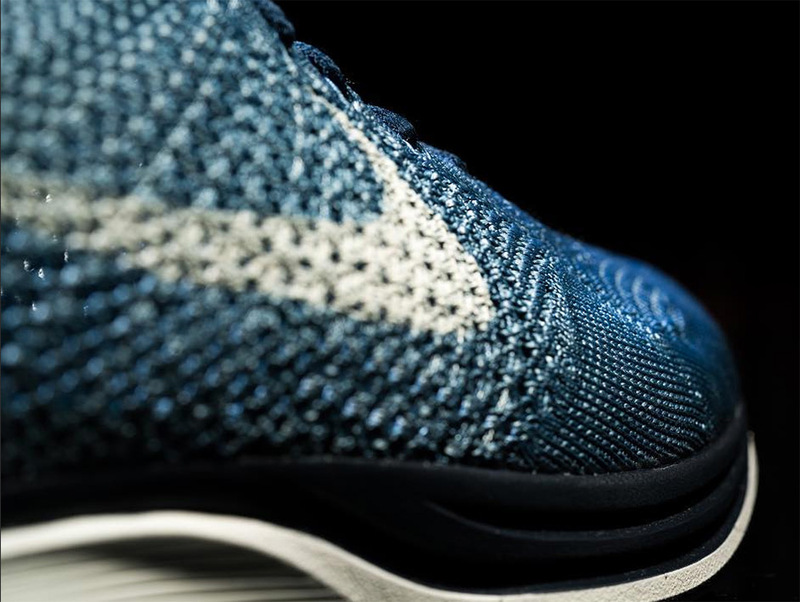 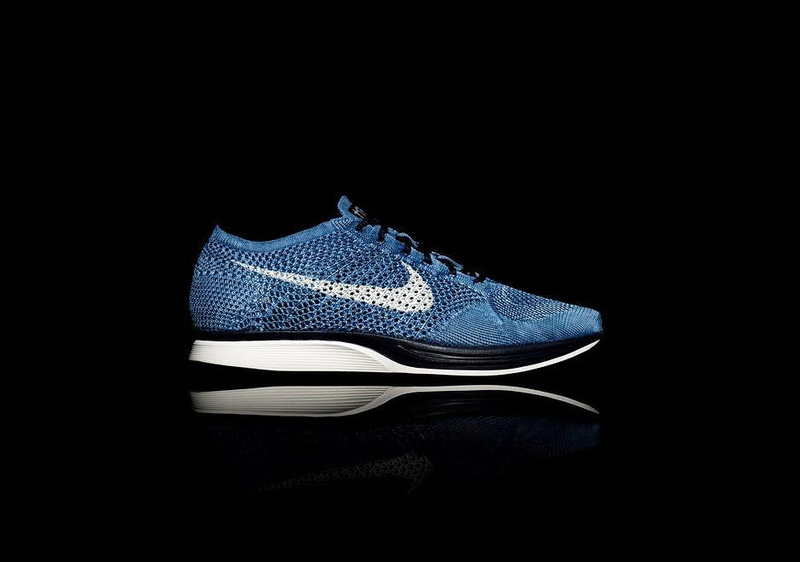 Among the 100 pairs floating around out there, this is only the second that’s been photographed nicely, allowing the rest of us to be able to enjoy the amazing look of the special edition Flyknit Racer and its accompanying tote bag.